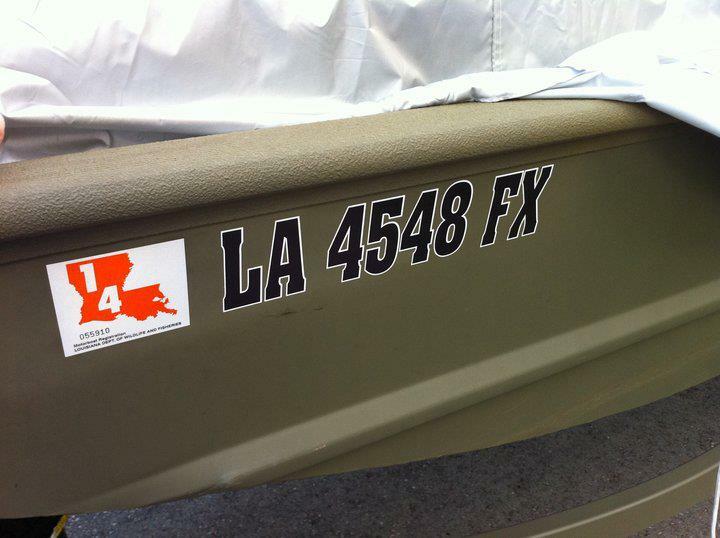 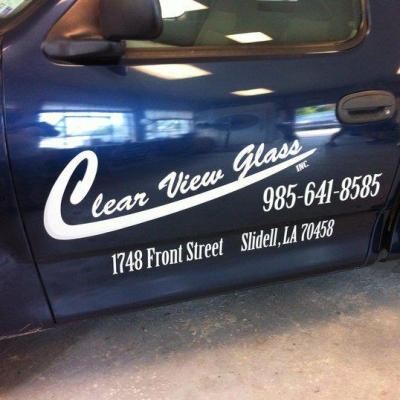 Custom lettering is similar to custom decals and consists of vinyl letters applied individually on a vehicle body. 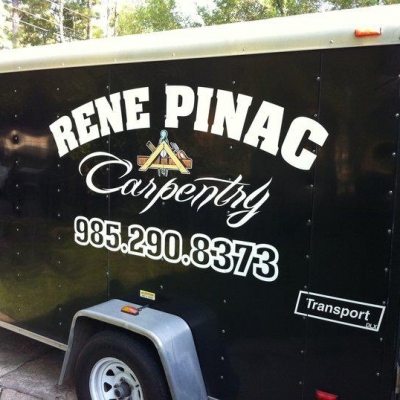 Custom Lettering is used for writing company names and phone numbers in big letters and is therefore used in combination with Decals to promote a bolder message. 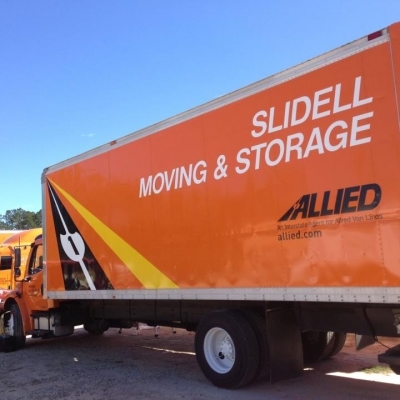 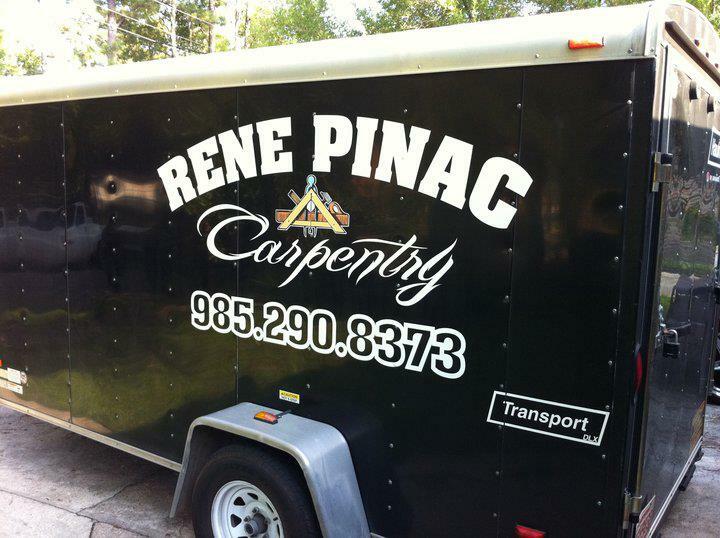 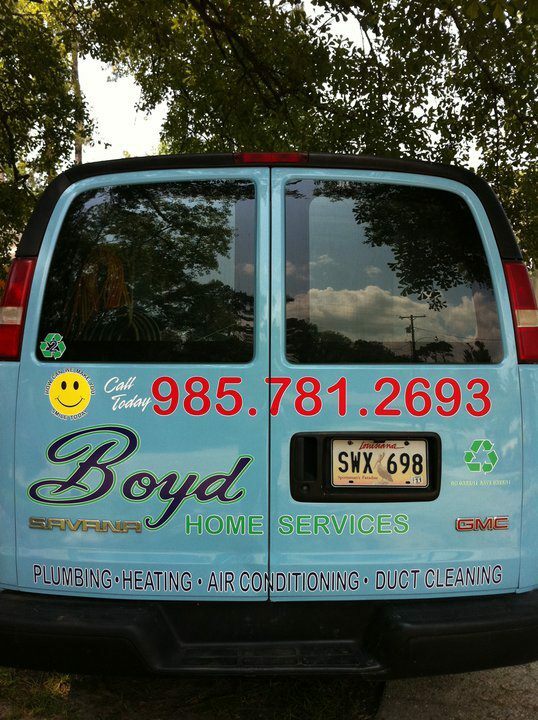 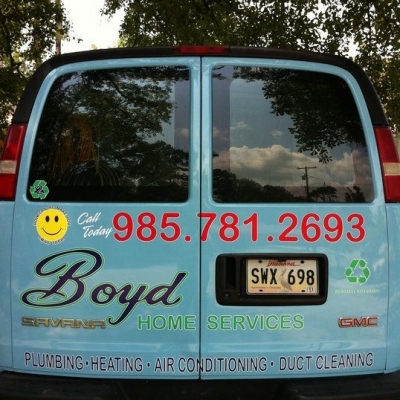 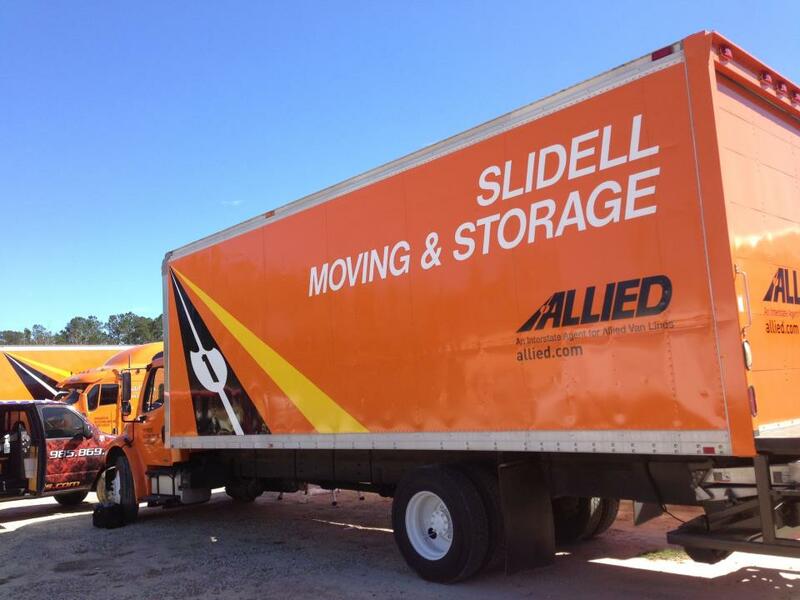 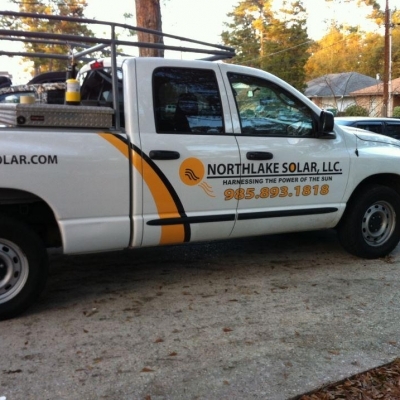 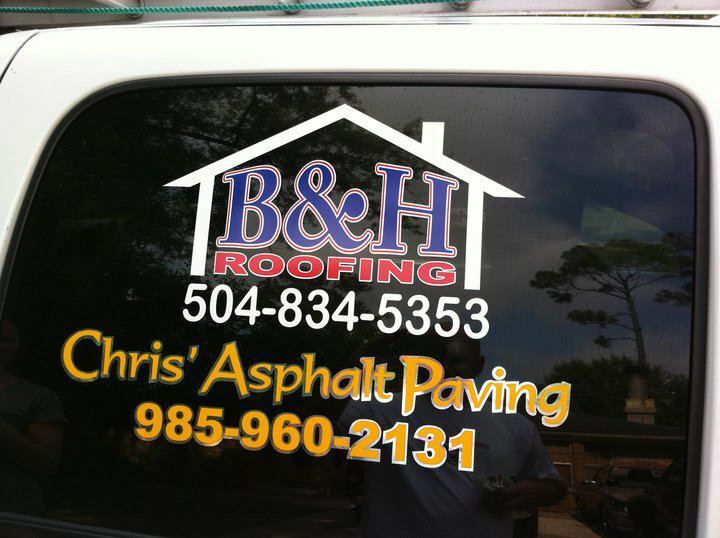 Our custom vehicle lettering will help advertise your business every minute of the day. 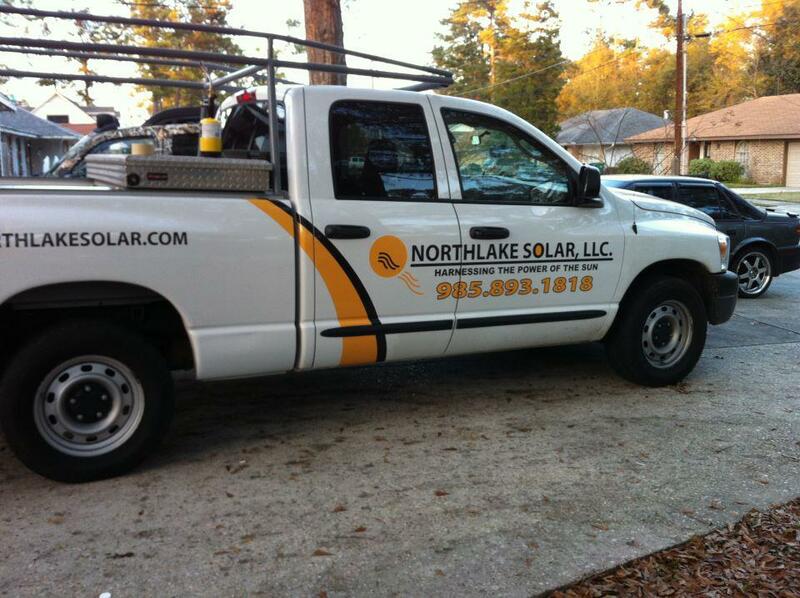 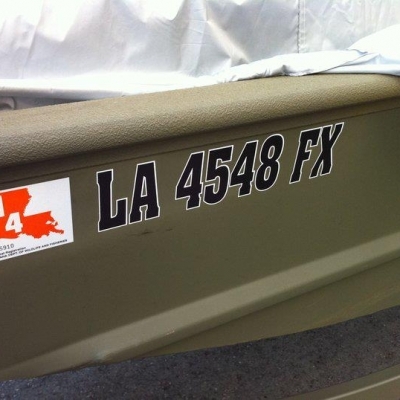 Consider your name, logo and telephone number on the sides and back of your vehicle. 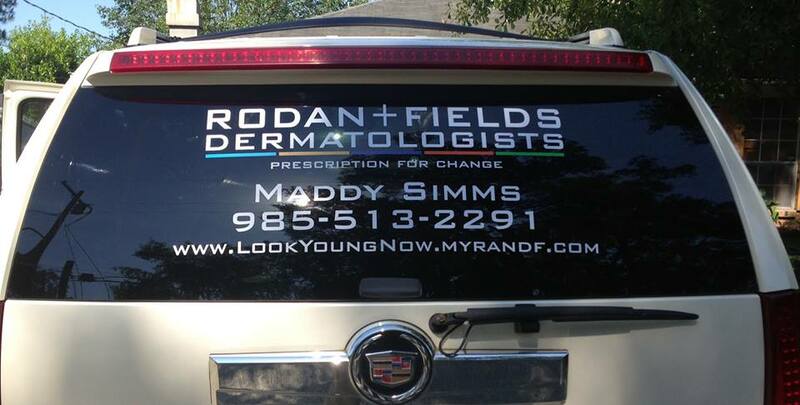 Potential customers will see your name 24/7 wherever you are driving. 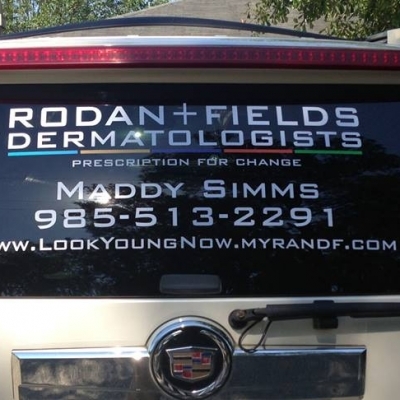 Best of all, you advertise even when you are vehicle is parked and you donít have to pay any rent for this advertisement to TV, radio or a magazine. 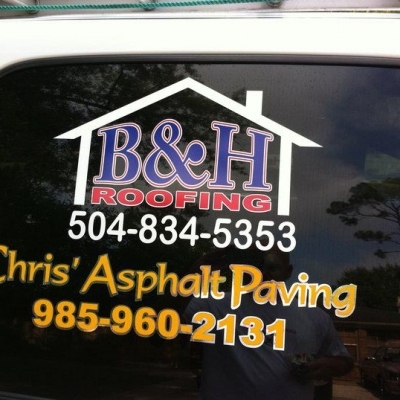 We have thousands of Fonts and numerous colors available. 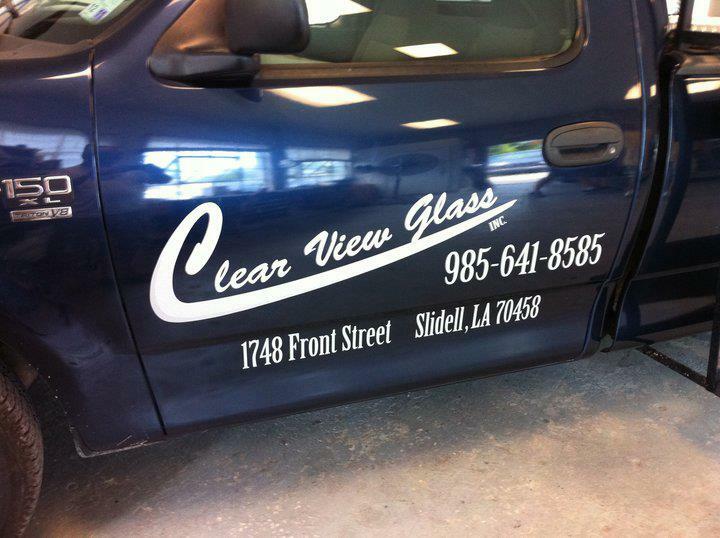 Please contact us by phone for all of your vinyl lettering needs.